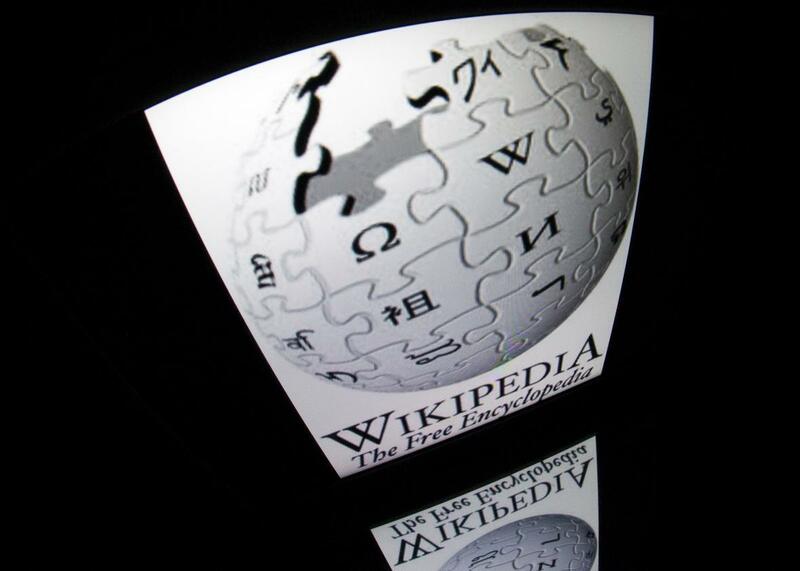 Wikipedia bans 381 accounts for doing clandestine brand promotion. Wikipedia doesn’t tolerate brand promotion. After an inquiry that started at the beginning of July, Wikipedia has banned 381 editors who were getting paid to post and maintain promotional content to the online encyclopedia. Wikipedia announced the “Orangemoody” investigation, named for the first paid editor it discovered, Tuesday. The site’s CheckUser group found evidence of the “sock puppet” editors—people who appear unaffiliated with a group they are actually paid to promote—acting between April and August, though they suspect that the initiative started even longer ago. The socks would make their accounts look legitimate, using a number of tactics including getting small changes approved to achieve “autoconfirmed” status. Once they identified amenable targets and got paid to make an edit, they would ask for more money every month to maintain and defend it. Although it does not happen often, undisclosed paid advocacy editing may represent a serious conflict of interest and could compromise the quality of content on Wikipedia. … Most of these articles, which were related to businesses, business people, or artists, were generally promotional in nature, and often included biased or skewed information, unattributed material, and potential copyright violations. The edits made by the sockpuppets are similar enough that the community believes they were perpetrated by one coordinated group. It seems like a scam that would barely be worth the effort (Wikipedia was able to confirm that in at least one case, socks asked for 30 dollars per month to maintain their edits), but they are clearly getting enough out of it to keep going. The Wikimedia Foundation has worked steadily to discourage paid editing, but there are always new approaches popping up.